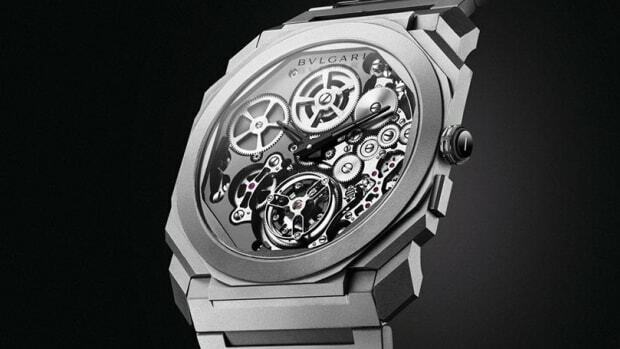 An incredible feat of watch engineering. 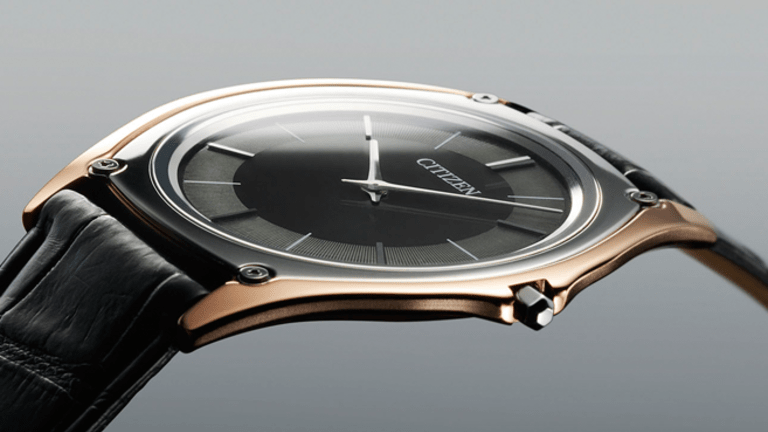 Citizen is celebrating 40 years of its Eco-Drive technology with an incredible feat of engineering that is the thinnest light-powered watch in the world. The flagship Eco-Drive One packs 85 components that join together to create an insanely thin 1mm movement that can power the watch for about 10 months on a full charge. 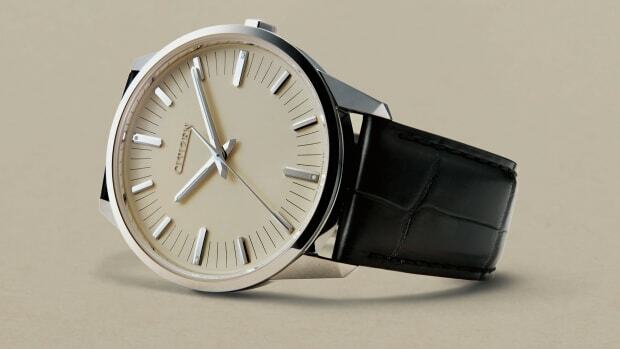 The watches will be available in four models including an 800-piece limited edition ($6,000) that is housed inside a 2.98mm case that is constructed out of cermet, a ceramic and metal hybrid that wraps around a cemented carbide bezel. It will also be available in stainless steel options ($2,600) with cermet bezels and all the models feature anti-reflective sapphire crystals. 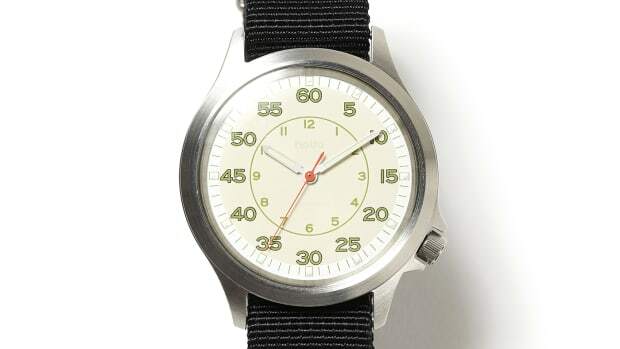 The Japanese bagmaker releases a military-inspired Field Watch. The high-tech movement is now available in a watch. The watch breaks three world records.